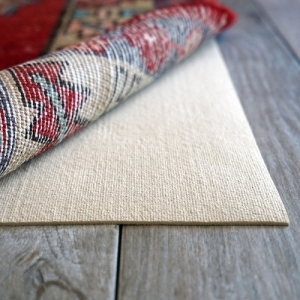 Made with a combination of Chenille Polypropylene, Polyester, and Cotton, the Seascape Collection offers rug that are not only soft to the touch but "soft" on the eyes. 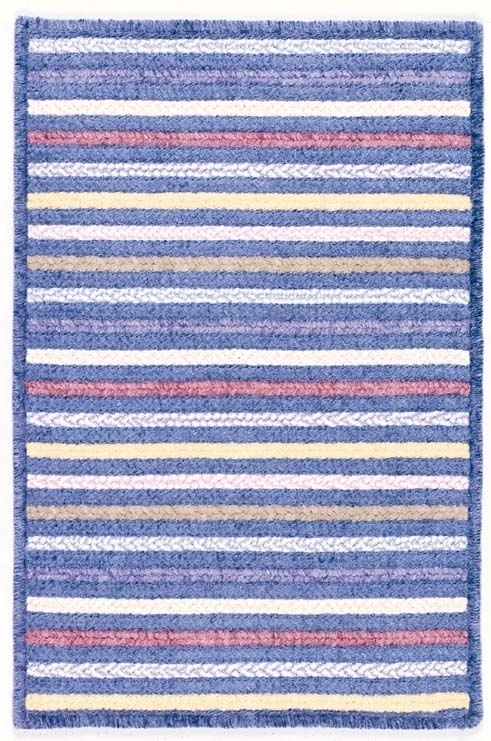 Made in the USA, these rugs are composed of gentle pastel color tones designed in a stripe formation giving each rug a beautiful aurora. 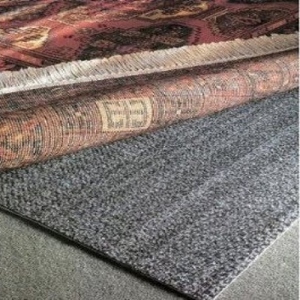 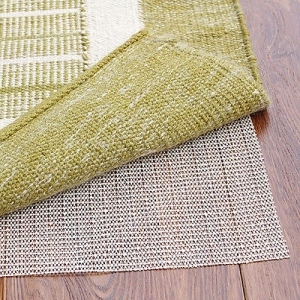 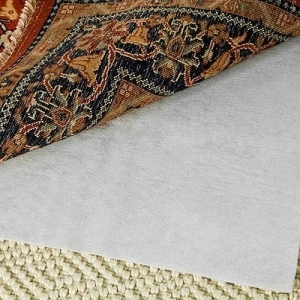 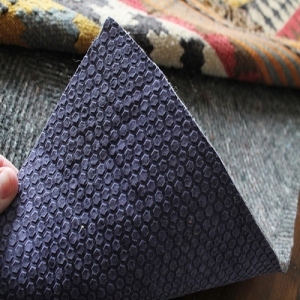 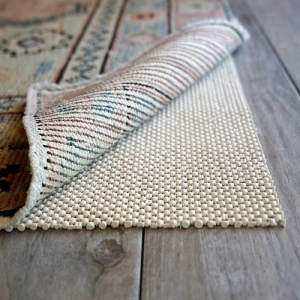 These rugs are completely reversible for twice the wear and are an excellent value!